There are rumors that Amazon is in the process of developing new artificial intelligence chips to be used in hardware that features the company's virtual assistant, Alexa. The chips could help reduce response times by utilizing speech recognition software. Did you ever wish your intelligent personal assistant was just a bit more...intelligent? It appears Amazon has been mulling over this conundrum and it is possible that the Seattle-based company is planning on developing bespoke artificial intelligence chips for the Alexa service. 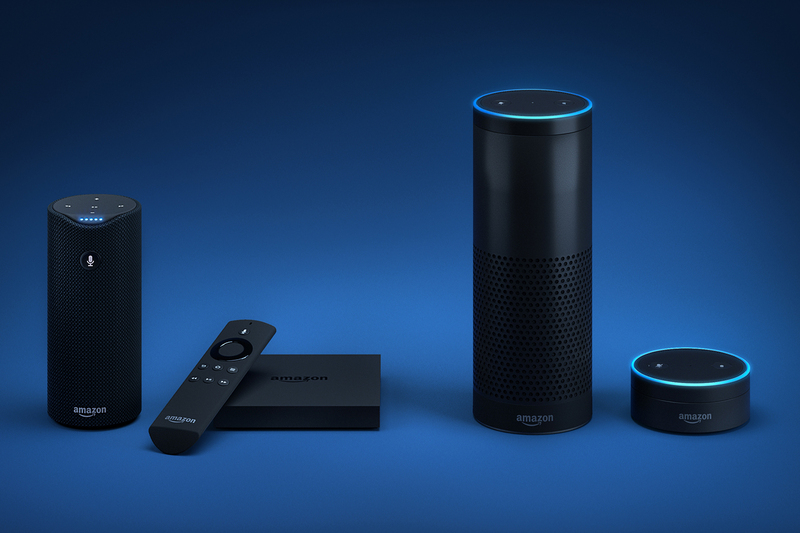 By creating its own AI chips, Amazon would be aiming to offer Alexa users an enhanced service. At the moment, when Alexa is asked a simple question, delays are created while the assistant accesses the cloud to retrieve the relevant data. 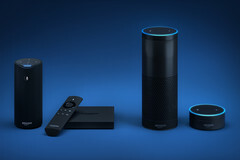 It is possible that with new AI chips installed in devices such as the Amazon Echo, Alexa would be able to rely on direct speech recognition, enabling tasks to be performed in a speedier manner. When time is of the essence, Echo owners do not want to be waiting around for answers to straightforward questions while Alexa is searching for results. With new AI chips integrated into the hardware, Amazon can hope to continue competing against Google (Assistant) and Apple (Siri) in the growing worldwide popularity of virtual assistant usage.